The purpose of education has changed over the years. The importance of education in society comes from the Ancient Greeks who used it as a tool to ensure a “stable, secure and just society” (Gilbert, 2007, p. 116). But it has only been in the last 150 years that everybody has had the right to an education, driven by egalitarianism and economics (Gilbert, 2007). However, educational studies highlight the intimate relationship between education and social structure, seen both in an institution’s intended clientele and by the curriculum it offered (Talbert, 1971). This relationship continues in today’s “one-size-fits-all” systems, whereby it can be argued that our educational systems are favourable to a set of people (Boler & Zembylas, 2003; Bishop, 2012; Castagno & Brayboy, 2008). Furthermore, due to the lack of exclusivity, education has become a competitive market in its own right, thus decreasing educational systems’ ability to be egalitarian (Ball, 2003). 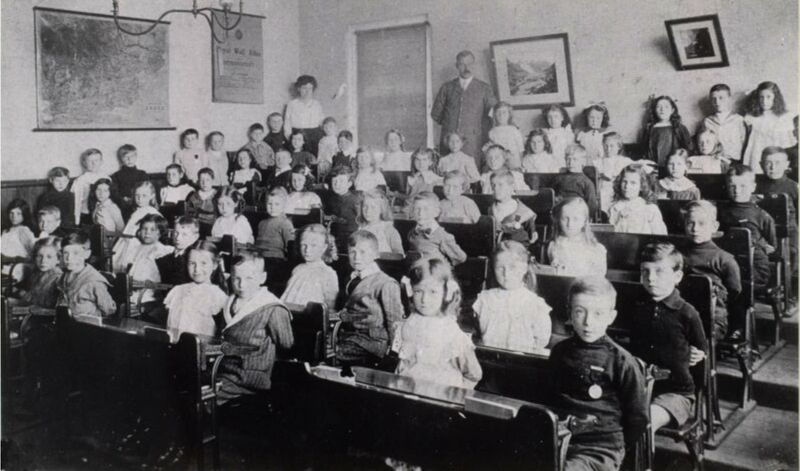 The purpose of the western world’s traditional, ’academic’ educational systems can be viewed as: training people’s minds for the best development, through qualification; establishing political orders, through socialisation; and developing individual’s independence, through subjectification (Biesta, 2010). This therefore makes engaging with any question that evaluates education and schooling a composite question, whereby acknowledgements need to be made about the the function and purpose of education (Biesta, 2010) and the affect of social discourses analysed (Bishop, 2012; MaClure, 2003; Turunen, Uusiautti & Määttä, 2014). Academics agree that society has now entered the “Knowledge Age” (Gilbert, 2007) and there is increasing consensus that our old, industrial-aged educational systems need to be re-examined (Gilbert, 2005a; 2007; TedTalk, 2013; Bolstad & Gilbert, 2012; Turunen, Uusiautti & Määttä, 2014) to include teaching “21st century skills” (Tompkins, Campbell & Green, 2012; Gilbert, 2007; Kist et al, 2010; Ertmer & Ottenbreit-Leftwich, 2010; Higgins, 2014). But knowing what is the right knowledge for the future generation is a guessing game and leads directly to question whether primary schools’ education adequately serve our learners. With the increased focus on performance (Blaiklock, 2010; Castagno & Brayboy, 2008; Ball, 2003) and status being linked to achievement (Talbert, 1971), there have been increased use of performance-related assessments and standards. Whether these assessments actually measure what they are supposed to is questionable (Biesta, 2010). These assessments are based on the learning outcomes of explicit curricula, such as the National Curriculum (MoE, 2007) and National Standards (MoE, 2010) in New Zealand. I believe that due to these assessments, the knowledge in these curricula documents are the sole focus of education, and the increased pressure they cause to the children and their teachers, can be detrimental in the ability of educators to provide an “adequate” education. The purpose of education has already been suggested (Biesta, 2010) however, increasingly academics are discussing the knowledge that is to be taught at primary level and whether it is appropriate (Turunen, Uusiautti & Määttä, 2014; Biesta, 2010; Blaiklock, 2010; Cano et al, 2013; Pardy-Comber et al, 2004). Looking through socialist and anthropologist lenses, education should be based with the child at the centre, taking an holistic approach which is appropriate for the individual child and what we know about how children learn (Blailock, 2010; Cano et al, 2013; Pardy-Comber et al, 2004). There are calls for more developmentally appropriate practice (Kostelnik, Sideman & Whiren, 2014; Cano et al, 2013; Pardy-Comber et al, 2004) which takes into account the rights of the children, for example, their right to a childhood, as well as their individual and diverse needs. The move into the ‘Knowledge Age’ does not only affect education, but it has made it possible, through science and technology, for researchers and academics to gain a greater understanding of the mechanics of learning. This is knowledge that we should be utilising in our educational systems, through curricula, to support decisions made surrounding what children at primary schools should be learning. No longer is the industrial-inspired curricula and their implementation, adequate in our educational systems as they do not cater for the diverse needs and abilities of future generations. A re-examination of our educational practice and understanding is needed (Biesta, 2010; Pardy-Comber et al, 2004). -> What should I be teaching? Be on the curriculum? -> What “literacy” should I be teaching my class? Ball, S. J. (2003). The teacher’s soul and the terrors of performativity. Journal of Educational Policy, 18(2), 215-228. Biesta, G. (2010). What is education for? In G. Biesta (Ed.) Good education in an age of measurement: Ethics, politics, democracy (pp.10-27). Colorado: Paradigm Publishers. Bishop. R. (2012). Pretty difficult: Implementing kaupapa Māori theory in English-medium secondary schools. New Zealand Journal of Educational Studies, 47(2), 38-50. Boler, M., & Zembylas, M. (2003). Discomforting truths: The emotional terrain of understanding different. In P. Trifonas (Ed.) Pedagogies of difference. Rethinking education for social change (pp.110-136). New York: Routledge. Bolstad, R., & Gilbert, J. (2012). Supporting future-orientated learning & teaching – a New Zealand perspective. Ministry of Education, New Zealand: NZCER. Cano, M.K., Nuqui, A.V. & Cruz, R.C. (2013). Assessment of the implementation of developmentally appropriate curriculum: Perspective in developing an enhancement program for preparatory level. International Journal of Trends in Economics Management & Technology, 2(2), 10-23. Ertmer, P. A., & Ottenbreit-Leftwich, A. T. (2010). Teacher technology change: How knowledge,confidence, beliefs, and culture intersect. Journal of Research on Technology in Education, 42(3), 255–284. Gilbert, J. (2005a). The knowledge society: What is it? In J. Gilbert (2005). Catching the knowledge wave. The knowledge society and the future of education (pp. 23-46). Wellington: NZCER Press. Gilbert, J. (2007). Knowledge, the disciplines and learning in the digital age. Educational Research Policy and Practice, 6, 115-122. Higgins, S. (2014). Critical thinking for 21st – century education: A cyber-tooth curriculum? Prospects, 44(4), 559-574. Kist et al, 2010 Kist, W., Doyle, K., Hayes, J., Horwitz, J., & Kuzior, J.T. (2010). Web 2.0 in the elementary classroom: Portraits of possibilities. Language Arts, 8(1), 62-68. MacLure, M. (2003). Appendix 1: Definitions of a discourse: A sketchy overview. In M. MacLure (Ed. ), Discourse in educational and research (pp. 174-191). Buckingham: Open University. Ministry of Education. (2007). The National Curriculum: For English-medium teaching and learning in years 1-13. Wellington, New Zealand: Learning Media. Ministry of Education (2010). National Standards. Wellington, New Zealand: Learning Media. Pardy-Comber, C., Walker, J., & Moore, D. (2004). Learning social and co-operative skills in Year 1 classrooms. SET Journal, 2, 35-39. Talbert, J. E. (1971). 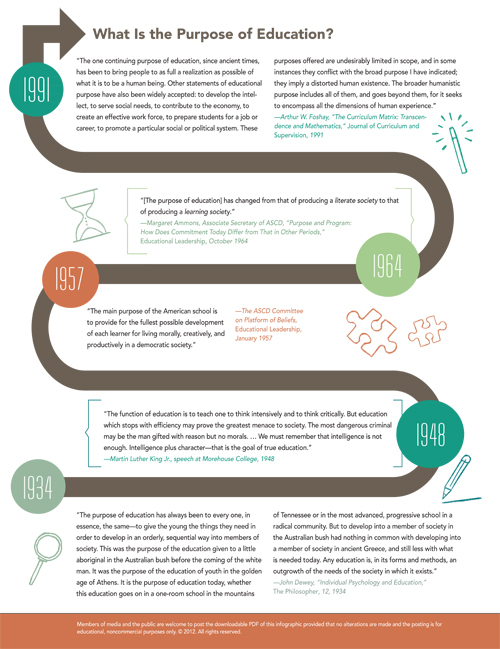 The history of education. Historical Studies Today, 100(1), 133-150.